The pupils and staff of St. Paul’s are delighted to be a Green School. This makes us part of a fantastic club of environmentally friendly schools all over the world. 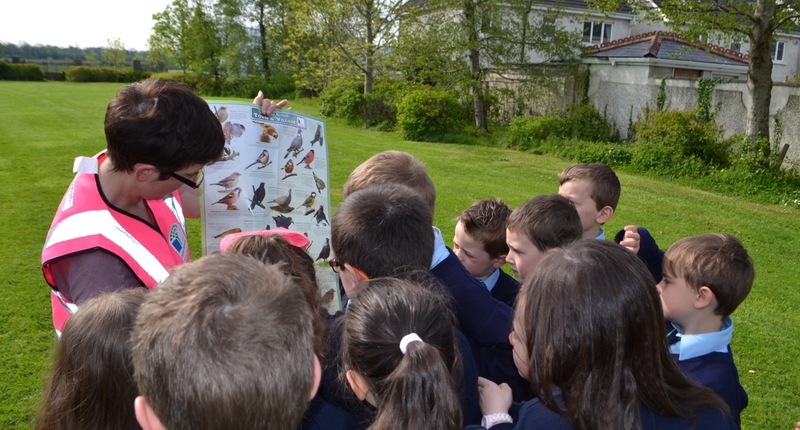 In Ireland Green Schools is run in partnership with An Taisce. 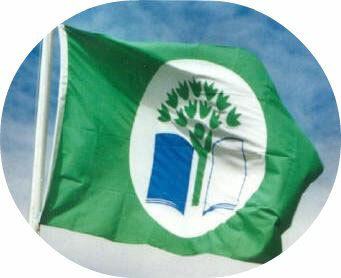 We have four green flags flying proudly at our school gates. In September 2017 we began working towards our Biodiversity flag. Each theme runs over a two year programme. 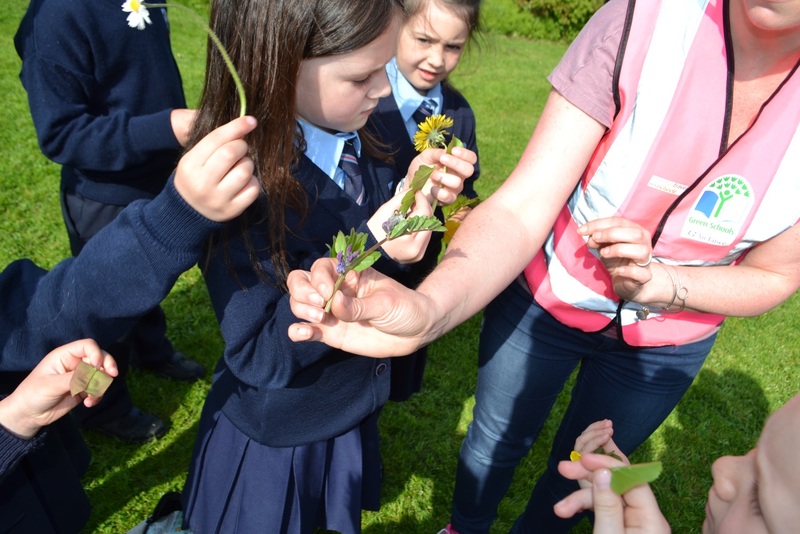 The aim of the Biodiversity flag is to educate pupils, teachers and parents about the importance of variety in our environment and surroundings. No one species can coexist without another and every single living thing plays its part in our ecosystem, from the tiniest flower on your lawn to the biggest whales in the sea. 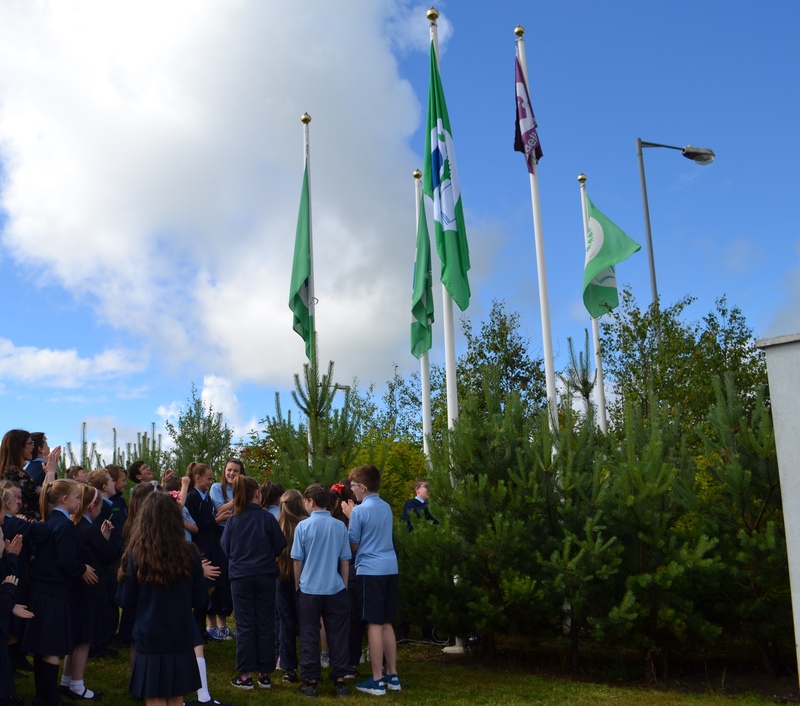 The Green school committee welcomes some new committee members from third class this year and will continue to plan and take action in order to promote diversity within our school environment. Our Environmental audit highlights all the positive elements within our school grounds and identifies areas where improvements are necessary. Our enthusiastic committee are full of ideas as to how to further enhance our green spaces and will be working hard this year in promoting our message that variety is indeed the spice of life! 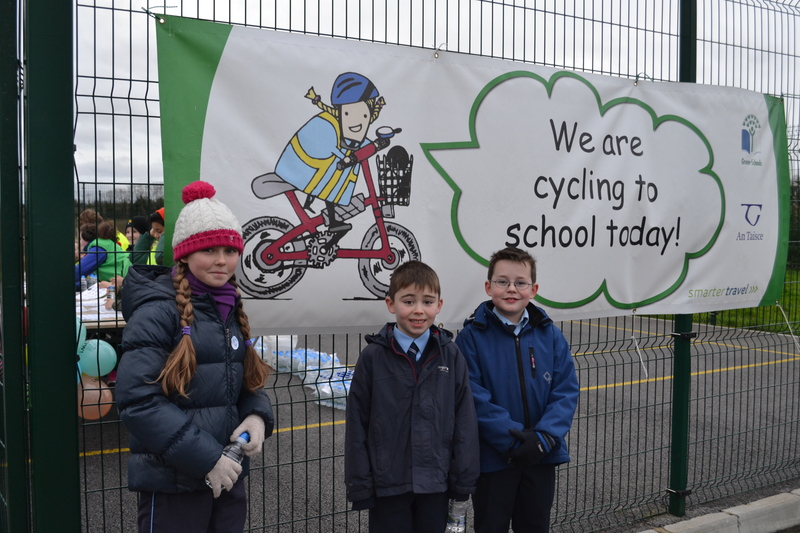 Check back regularly for more updates and Green School news as it happens.